Checking In On You: How’s it going? Can you believe the month is almost over? The time goes so fast and the weather has definitely let us know it’s Winter. Before you know it, Spring will be here. 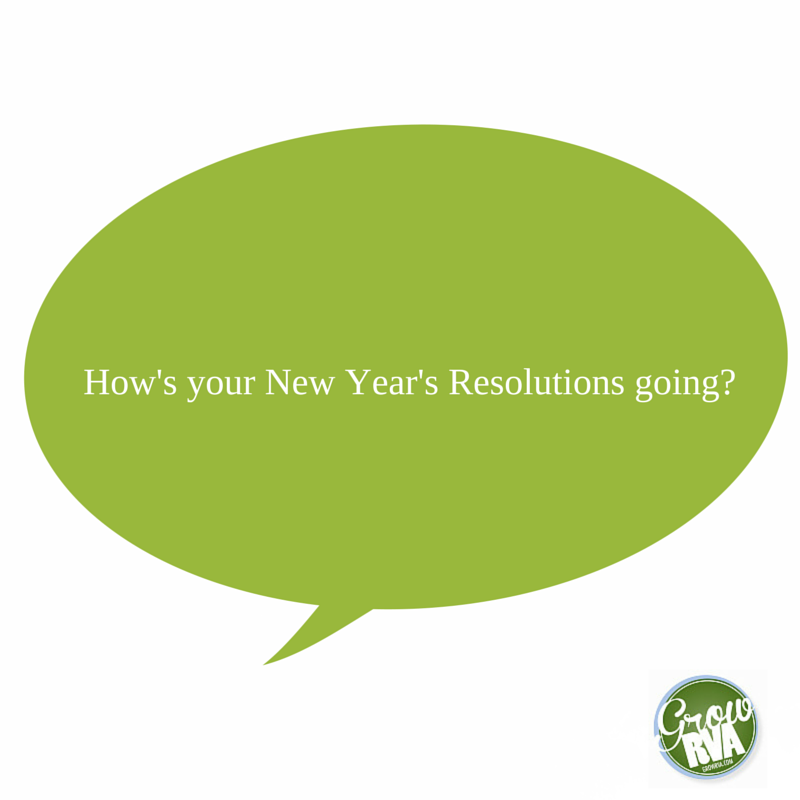 New Year’s resolutions usually are centered around eating healthy, exercising, more family time and meeting new people. We are at South of the James Market for you year round. Are you enjoying the produce and products you purchase at the market? Is Saturday morning your family and friend time? Do you walk to the market or around the market for exercise? Please share how you are progressing and how we are assisting in your pursuit. Remember one step at a time and celebrate each one!